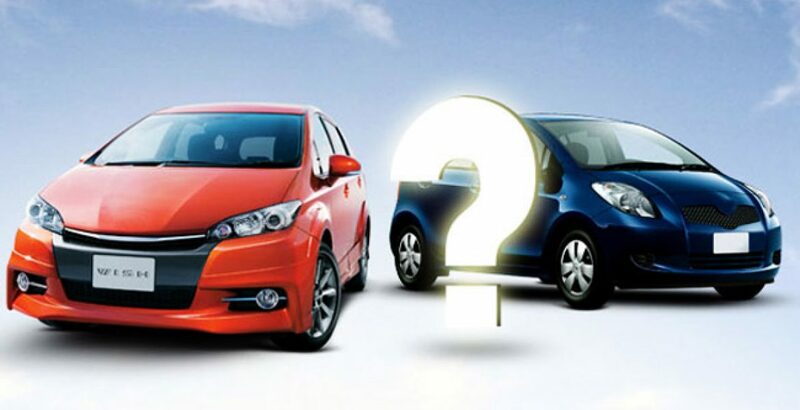 How to choose the right car for yourself? Here are a few suggestions to help you make a good decision before you spend a huge amount of your money. The most common qualities everyone expects to find in a car are comfort, reliability, performance, safety and external design. However, everyone’s priorities vary. Therefore, every individual’s decision would be based on a different order of, and perhaps an entirely different set of, priorities. Following are a few steps that you should go through in order to choose the right car for yourself and avoid any confusions and dilemmas often associated with such types of decisions. First of all you must assess your expectations regarding the car you desire to have. Then you must prioritize your expectations. For instance, some people might want comfort and performance to be their utmost priorities, while others might be ready to compromise comfort for the design. Once you have evaluated your expectations and priorities, you would be ready for the next steps. Your requirements are totally different from your expectations! You might have expectations for a beautiful, chic car, but if there are children or elderly people in your family, then you definitely require more comfort. Speaking of family, this is another very important factor playing a major role in your decision making process. Having a big family requires you to have a car with more room and space. On the other hand, you can do with a small car if you are buying it only for yourself. This step would help you narrow down your choice as your requirements have a greater priority than your expectations. Another significant step is the assessment of your budget. How much is your purchasing power? This is a very crucial step as you must make your decision prudently. Try to spend within your limits and, at all costs, avoid taking a loan. If you have a limited budget, you can either buy a car on installments or buy it second hand if an appropriate car is available for you in good condition. Now that you have evaluated your requirements and your budget, it’s time to search for the right car for yourself on the internet. Here you will find an uncountable number of sites giving information about all the cars available. Their technical specifications are what you need to find out now. Through this internet search, you will be able to compare different cars in terms of their features, design and also their prices, thereby helping you to choose the best car for yourself. Moreover, you will also find several user reviews on the internet giving you a true picture of each car so that you can weigh all the pros and cons just sitting at your home. Furthermore, if you are looking for a second hand car, you will find some really good deals on the internet. Finally, whether you are buying it brand new or second hand, do take it for a test drive in order to ensure that this is indeed the right car for you!